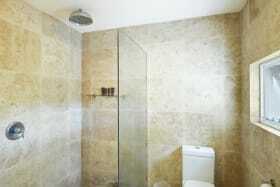 To ensure that our clients feel comfortable and confident to make informed decisions. 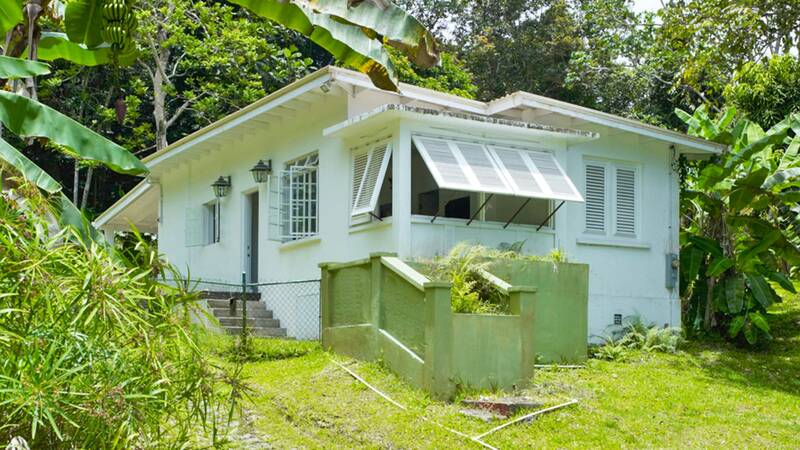 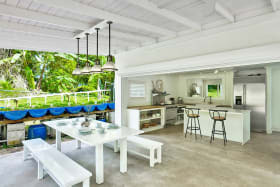 Terra Luxury caters to the niche luxury property market in Barbados. 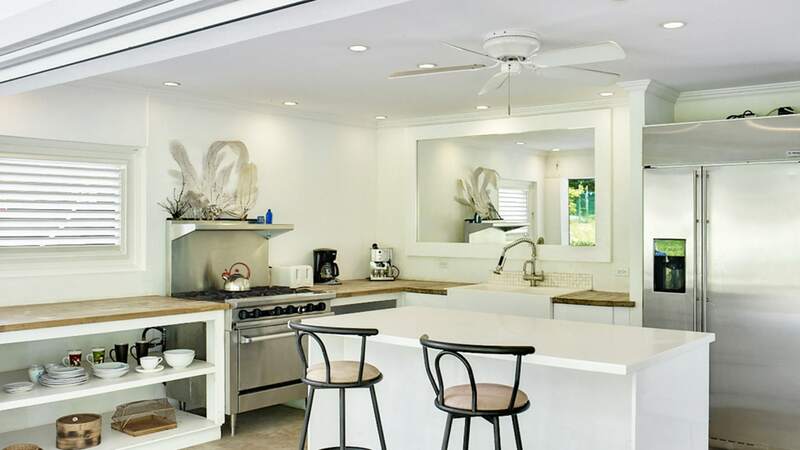 We deliver exceptional real estate services, resources and knowledge to clients who want to sell, purchase or rent the island’s finest properties. 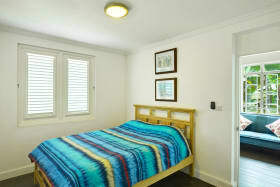 Our mission is to ensure that our clients feel comfortable and confident to make informed decisions. 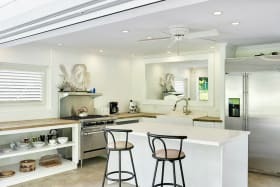 A continued partnership with leading global property firm, Knight Frank, strengthens our international reach by reinforcing the exclusivity of Terra Luxury homes and extending our services to discerning clients worldwide who aspire to own an exquisite property in Barbados. 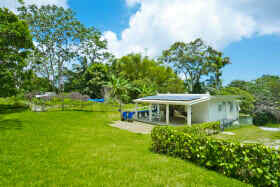 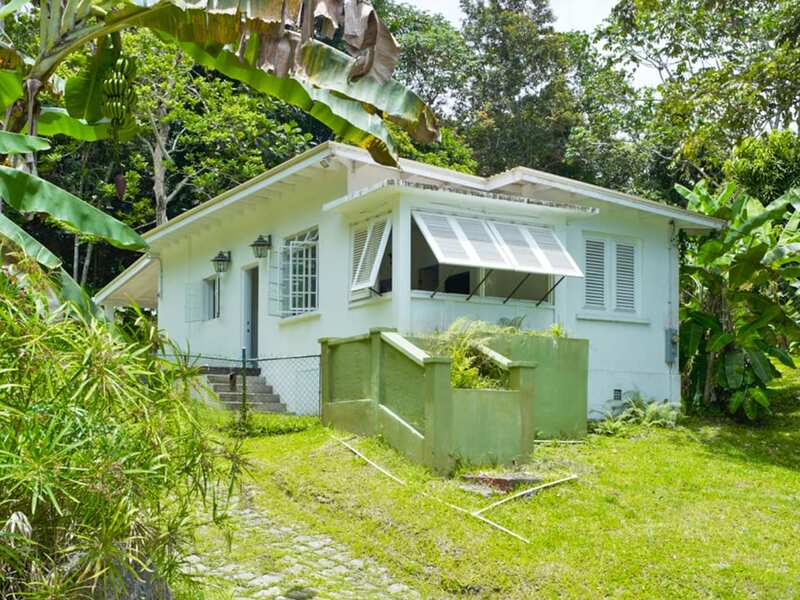 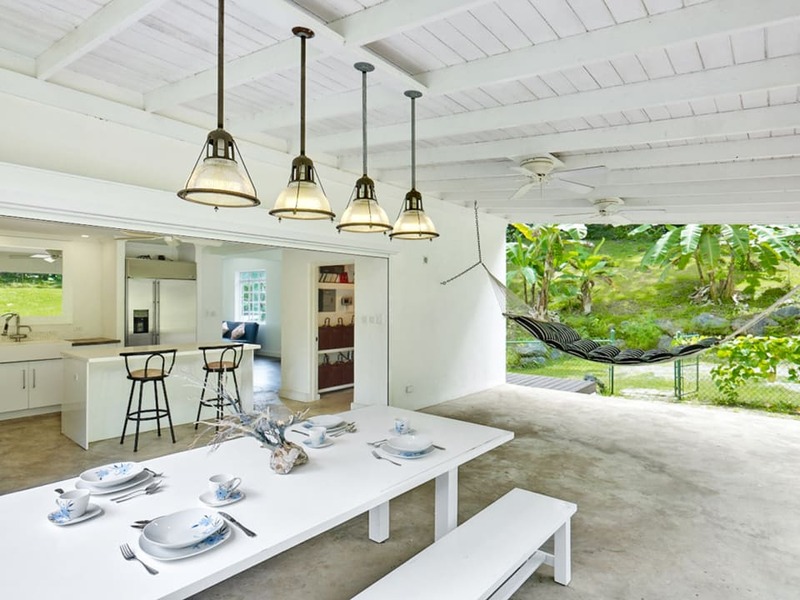 Tree House is an eco-friendly one bedroom villa set within 34,000 sq ft of gardens bordered by a tropical forest. 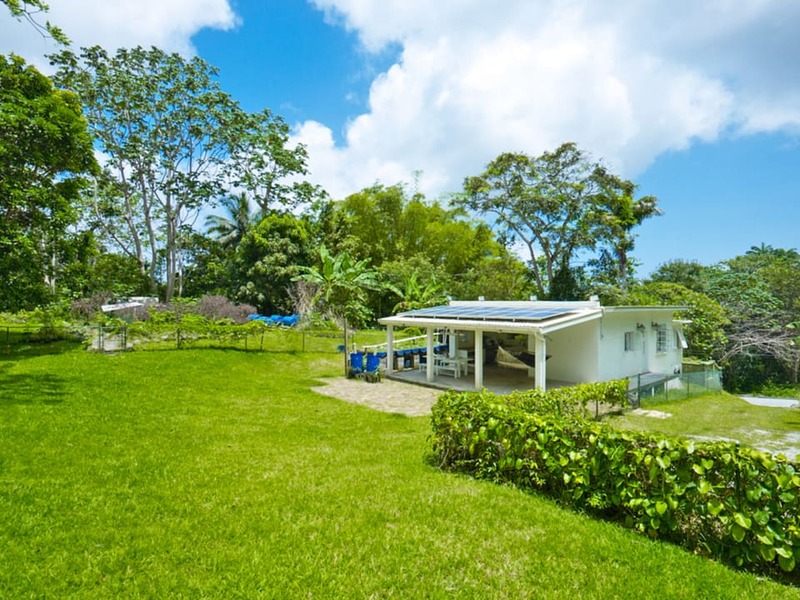 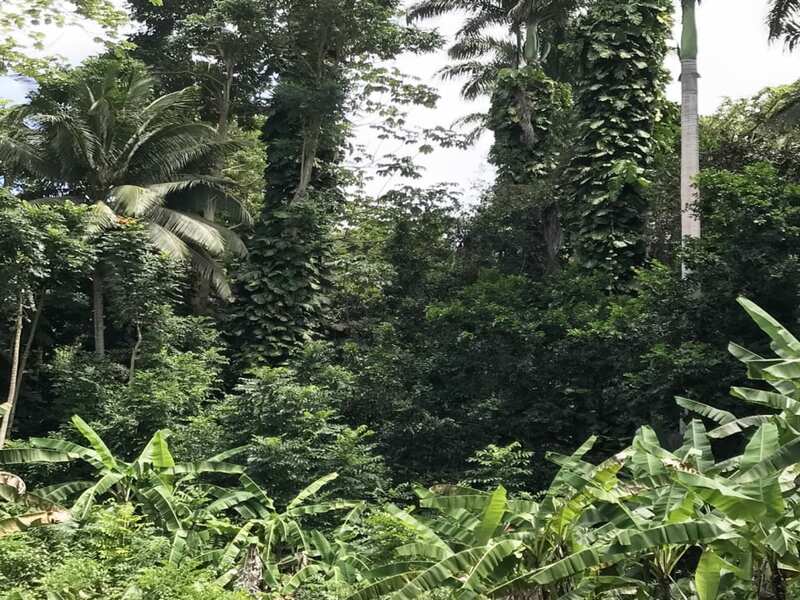 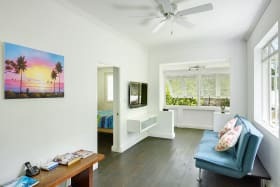 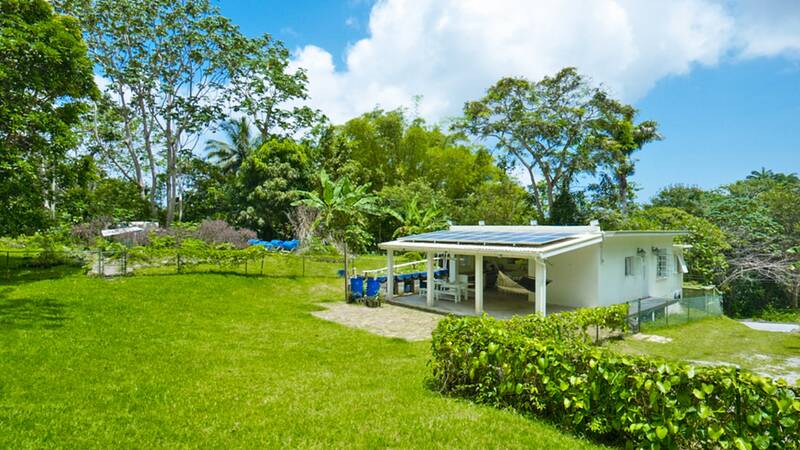 Located in Chimborazo, St. Joseph amid the last remaining tract of natural Barbadian rainforest, Tree House is an eco-friendly one bedroom villa designed to provide net zero living in modern comfort. 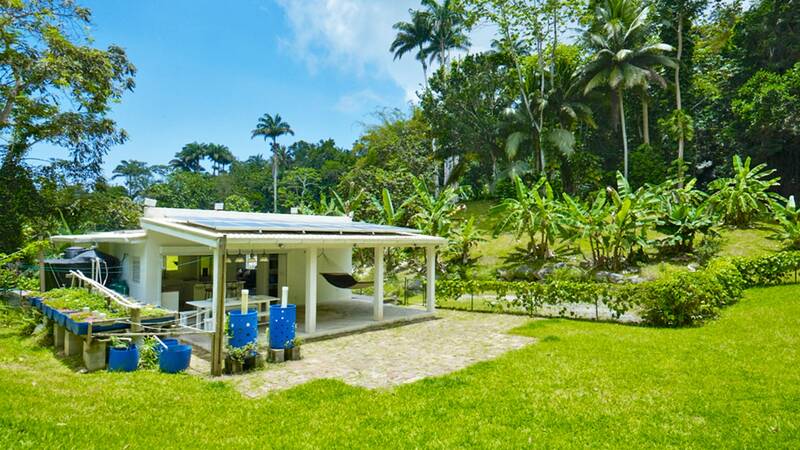 This home, which sits on approximately 34,000 sq. 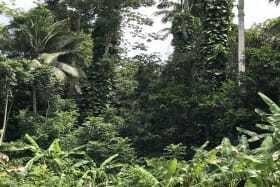 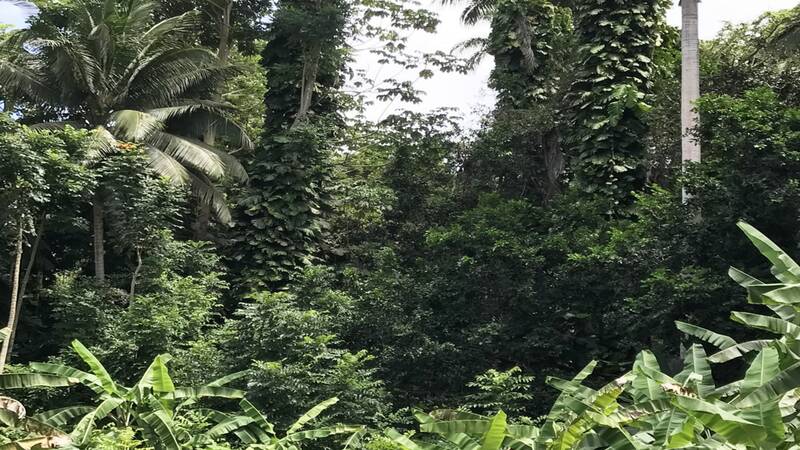 ft. of land, has been created with maximum efficiency in mind – a delightful juxtaposition of cutting edge technology and the tranquility of an ancient rainforest. 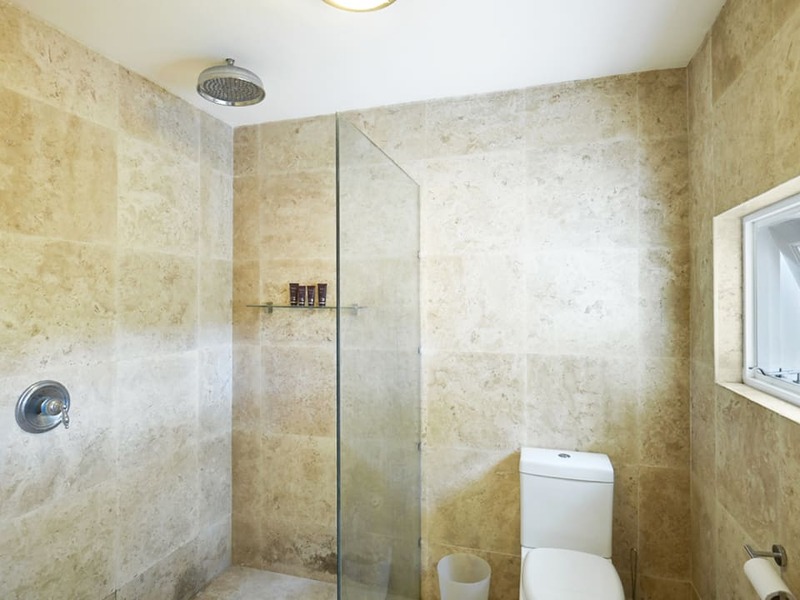 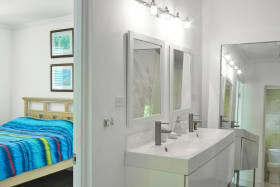 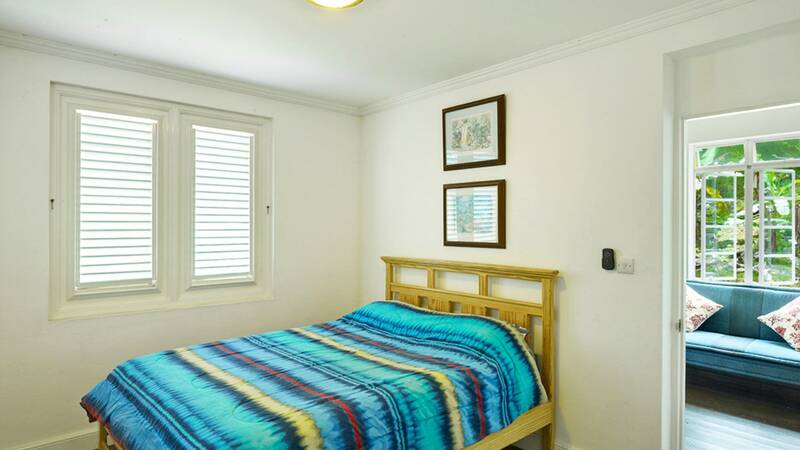 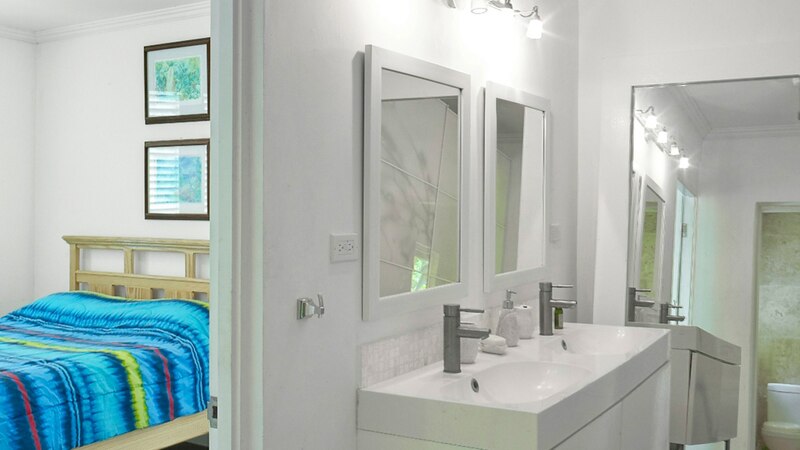 The master bedroom suite features a large bathroom with double vanity, closets and a rain shower. 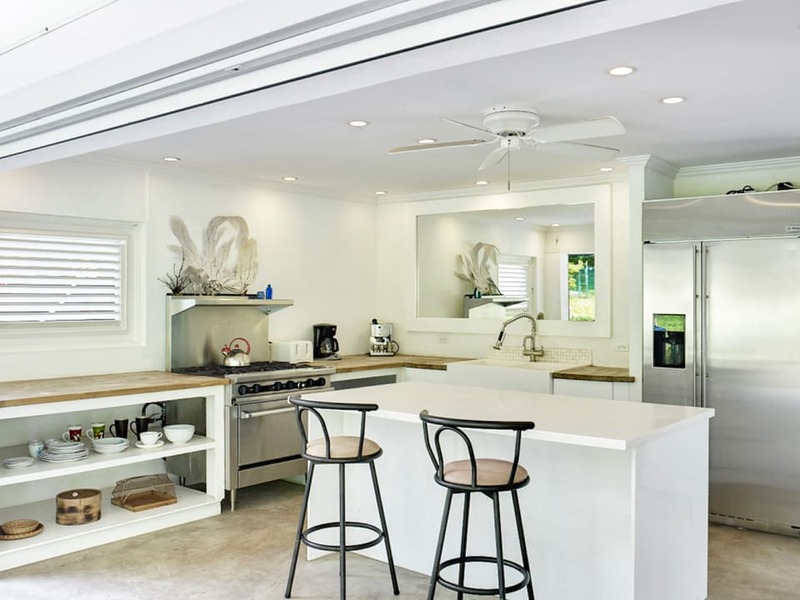 The sleek, modern kitchen leads out to a large covered patio with seating for informal dining, with a view of the surrounding greenery. 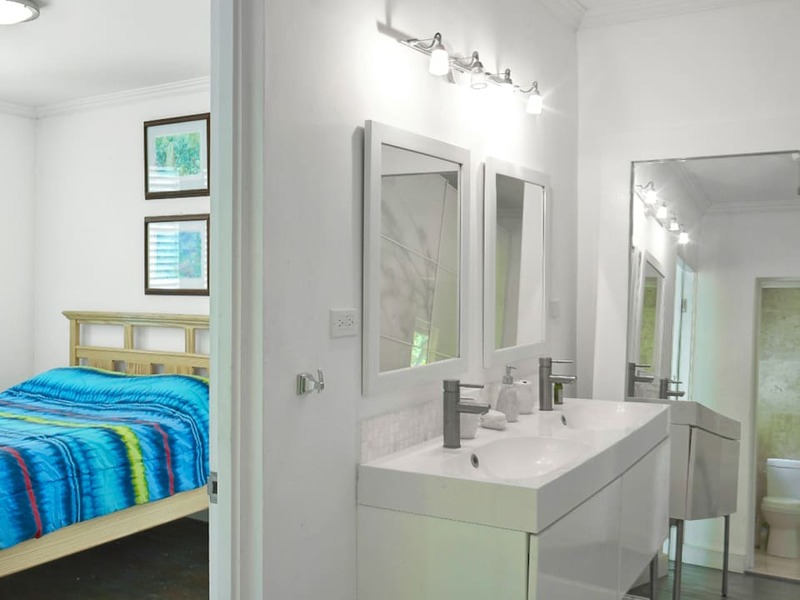 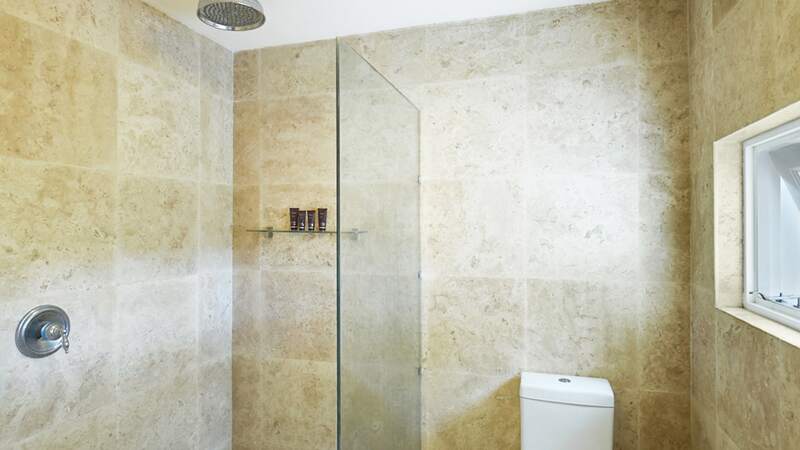 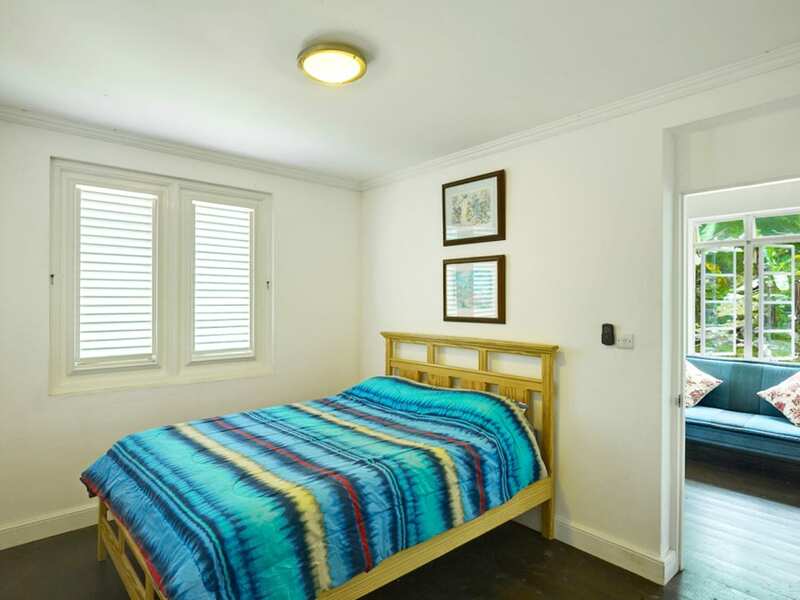 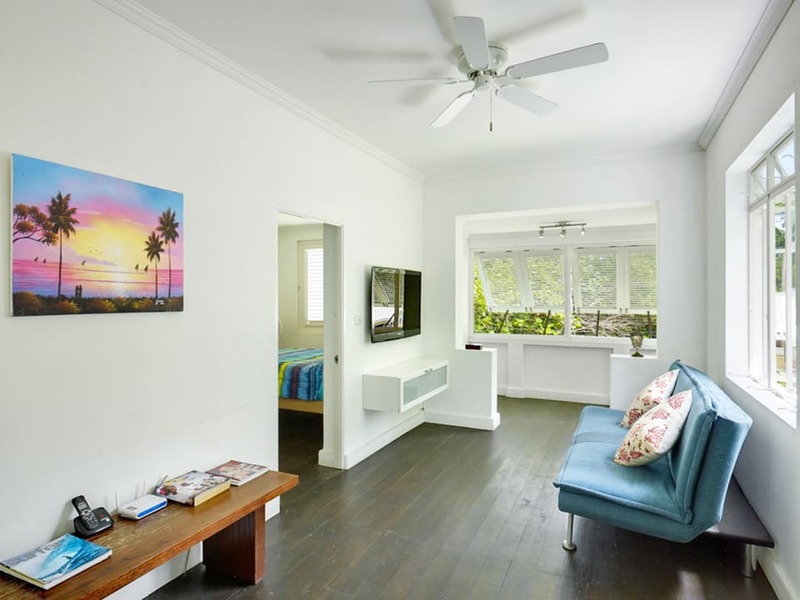 Additional features include a comprehensive energy management system, and solar water heating, as well as systems for water conservation and catchment keeping running costs at a minimum. 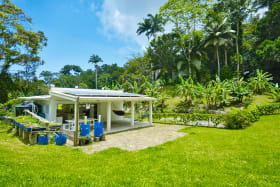 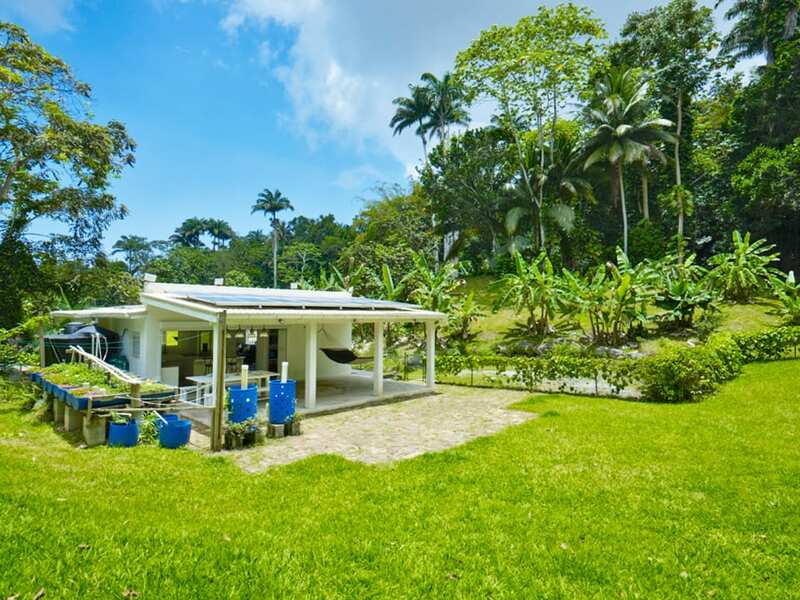 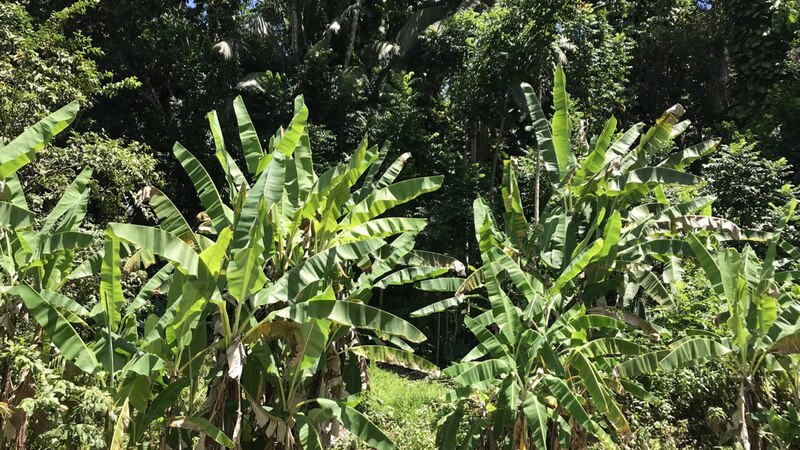 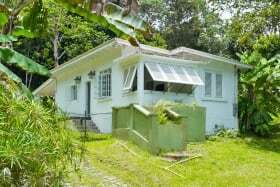 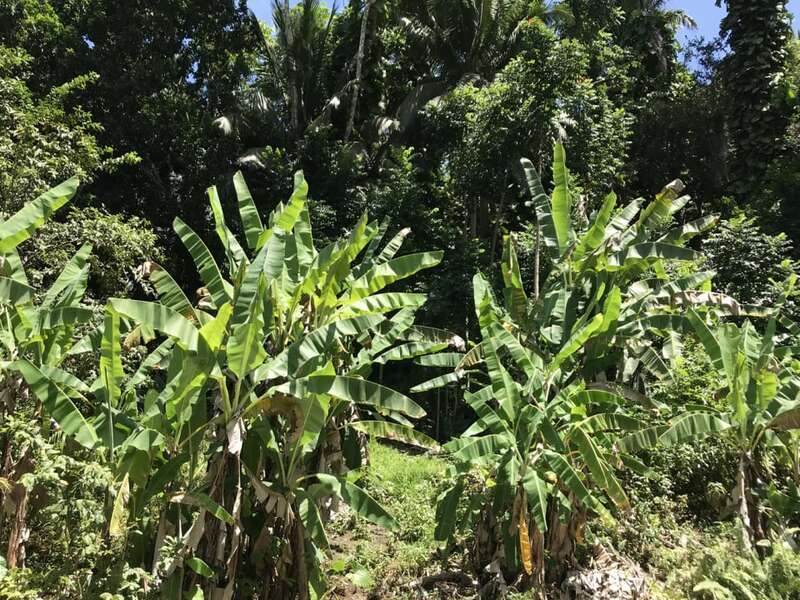 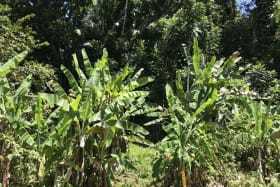 There is also an Aquaponic organic kitchen garden and orchard with mango, plantain, breadfruit, coconut, guava, avocado, banana, fig and lime trees. 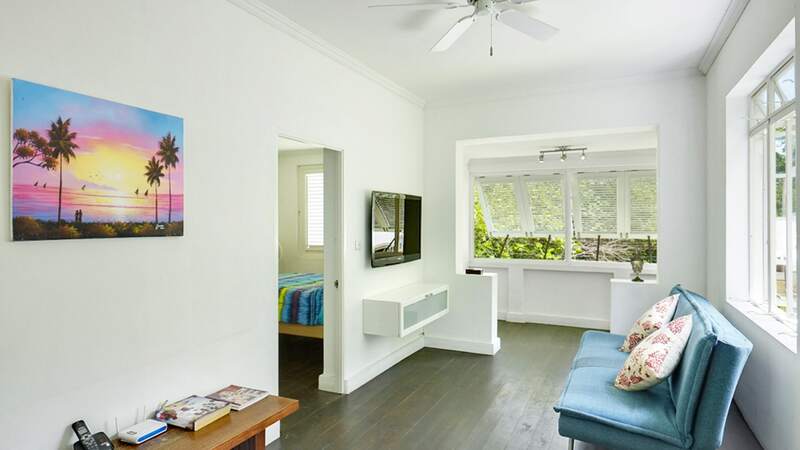 The stunning East Coast is a short drive away with energetic surf, and beautiful rock pools. 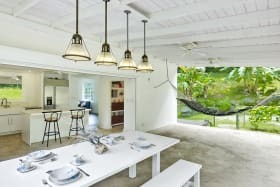 The Tree House is a dream come true for the naturalist looking to live in a creatively designed eco-friendly home made for responsible living with a minimal carbon footprint. 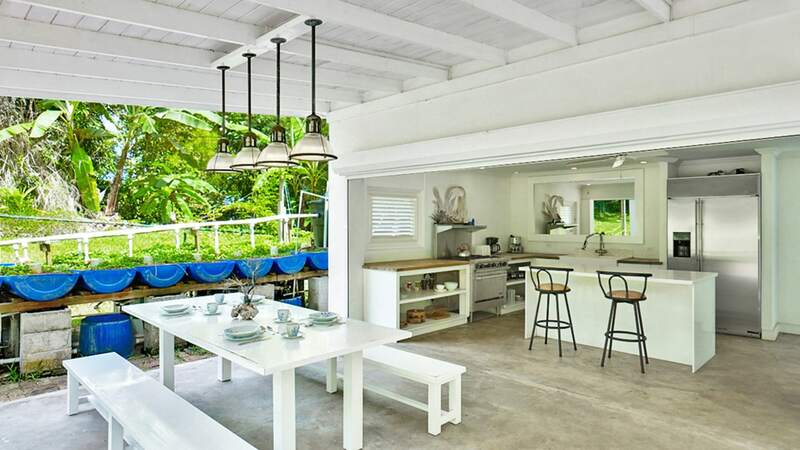 Thank you for exploring this luxury Barbados property listed on Terra Luxury. 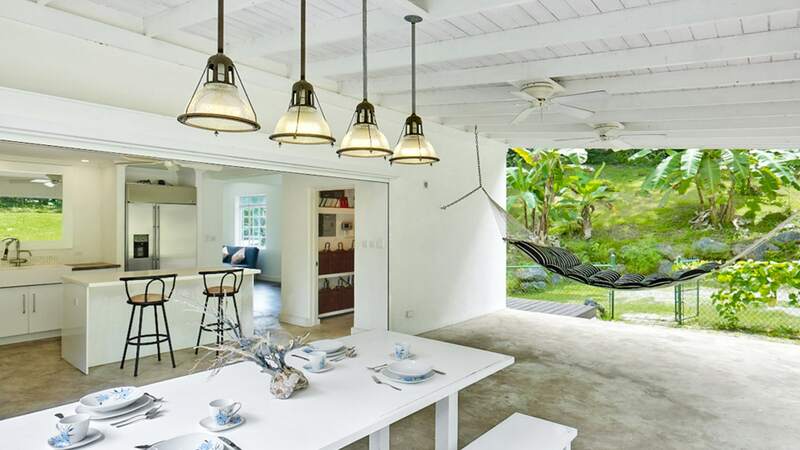 Terra Luxury is the leading Barbados real estate firm serving the niche luxury property market along the islands’ famed West Coast and in other key areas across this beautiful Caribbean island. 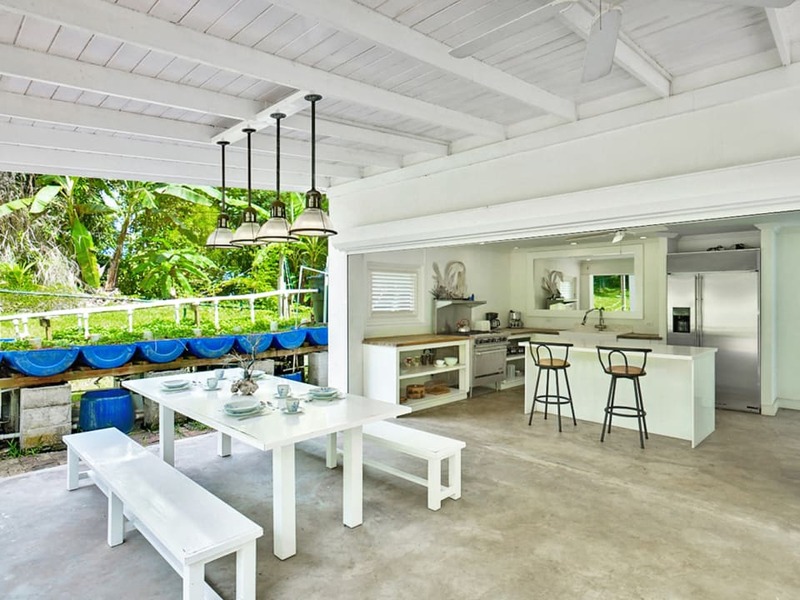 Browsing our portfolio of luxury Barbados properties, you will find beachfront villas, modern condominiums, and stunning homes within the Sandy Lane Estate, Port St. Charles Marina, Apes Hill Golf & Polo Club, Sugar Hill Tennis Resort, Royal Westmoreland Golf Community and more.